The Console class provides basic support for applications that read characters from, and write characters to, the console. 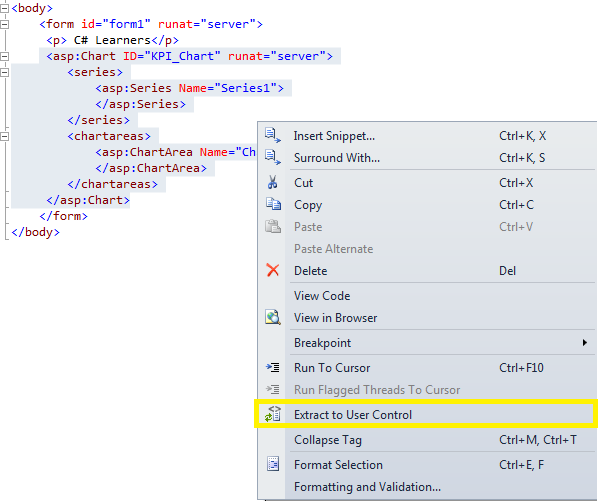 The Console class also includes members that support customization of the appearance of the console window itself. You can call the SetWindowSize method to change the number of rows and columns in the console window at the same time, or you can use the WindowHeight and WindowWidth properties to change the number of rows and columns independently of one another. 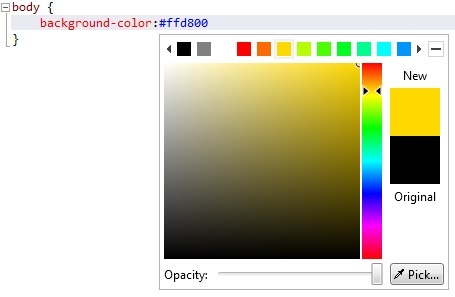 You can use the ForegroundColor and BackgroundColor properties to control the color of the console window, and you can use the CursorSize and CursorVisible properties to customize the cursor in the console window. 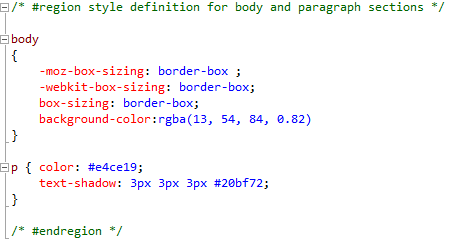 Unfortunately, some methods of this class are not working correctly in Windows 7, or Windows 8. 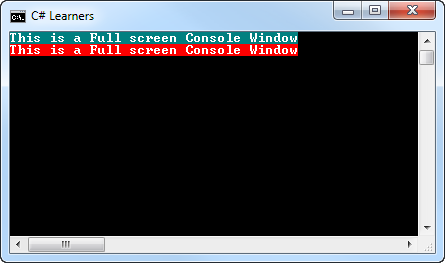 For example, if you want to move the Console window to the top left corner of your screen, you may write Console.SetWindowPosition(0, 0), but it does not move the window to this coordinate. You can use Windows API to address this problem. 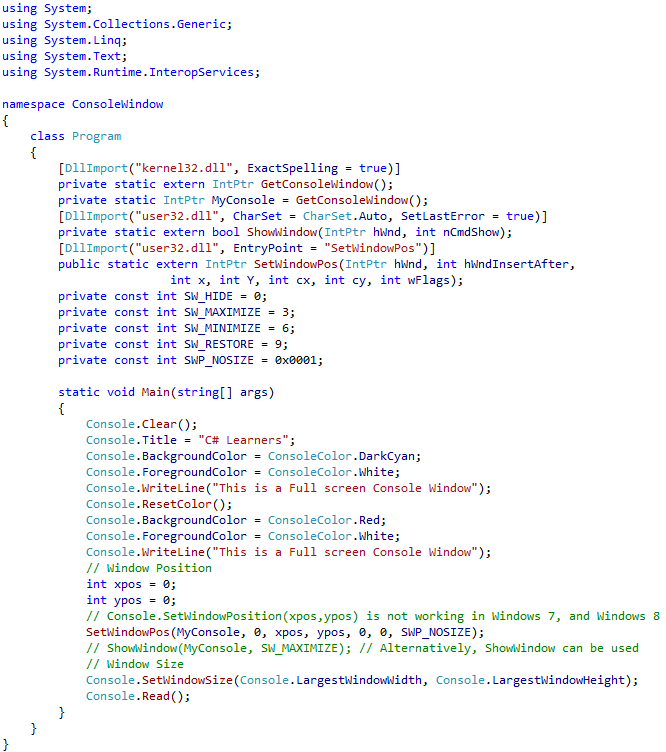 The follwoing examples show how to customize the appearance of the console window. Microsoft compilers have been always acting as black boxes. You provide the source text in and out the other end, you receive an assembly. All of that rich knowledge and information that the compiler produces is thrown away and unavailable for anyone else to use. Visual Studio team has recently been working on a project called Roslyn with a goal to rewrite the C# and VB compilers and language services in managed code. This means that Microsoft is opening up the C# and Visual Basic compilers and exposing all that rich information and code analysis to be available for the software developers. 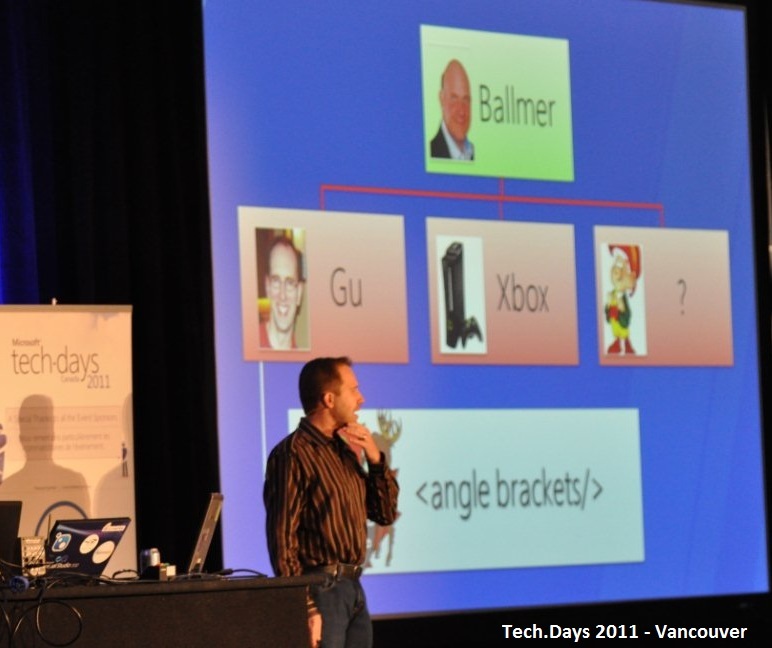 Microsoft exposes a public API surface and provide extension points in the C# and VB language services. This opens up new opportunities for VS extenders to write powerful refactorings and language analysis tools, as well as allow anyone to incorporate Microsoft parsers, semantic engines, code generators and scripting in their own applications. After installing the Roslyn CTP, the best place to start is to open Start Menu -> Microsoft Codename Roslyn CTP -> Getting Started. The CTP ships with quite a few samples for Visual Studio Extensions, compiler API, code issues, refactorings and so on. Most of the samples are provided for both C# and Visual Basic. You can open the sample source code from the Getting Started page. You can run scripts using the new rcsi.exe, which installs into %ProgramFiles(x86)%\Microsoft Codename Roslyn CTP\Binaries\rcsi.exe. You can add rcsi.exe to the path and then type rcsi .csx. You can also copy chunks of code from a script file and send them to the C# Interactive Window (using the right-click context menu or a keyboard shortcut).